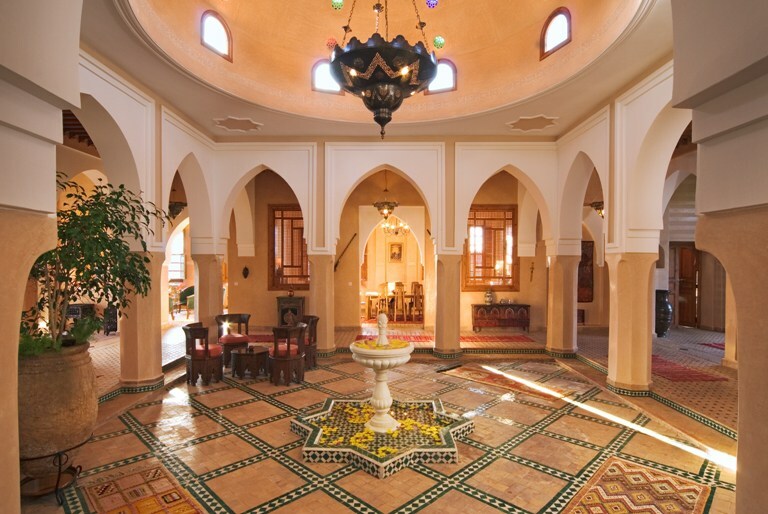 A large, traditional Moorish style single storey property, it has a living area of 450m2 (4,840 sq ft) and 4 en-suite bedrooms. 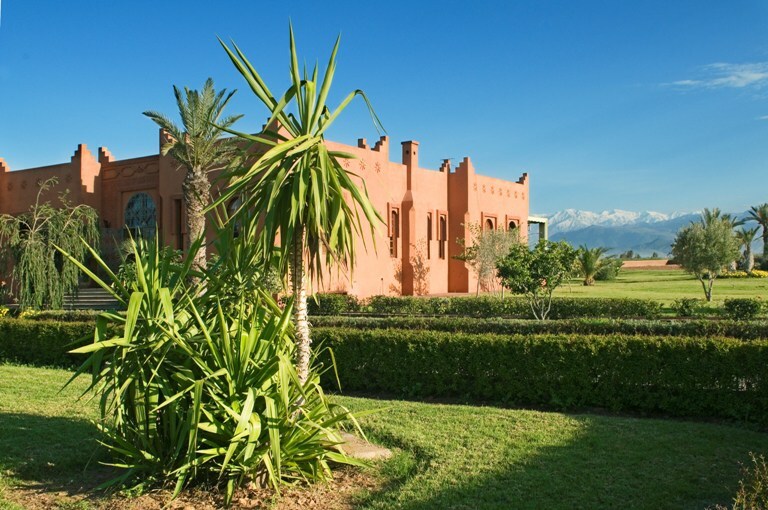 It also boasts a spacious garden, private heated swimming pool and has beautiful views of the Atlas Mountains. 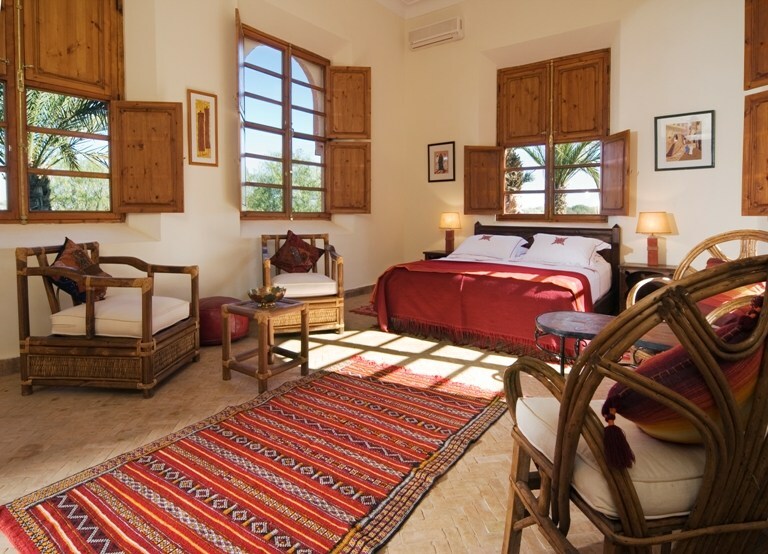 The living areas are of a good size and include a European sitting room as well as a Moroccan style sitting room. 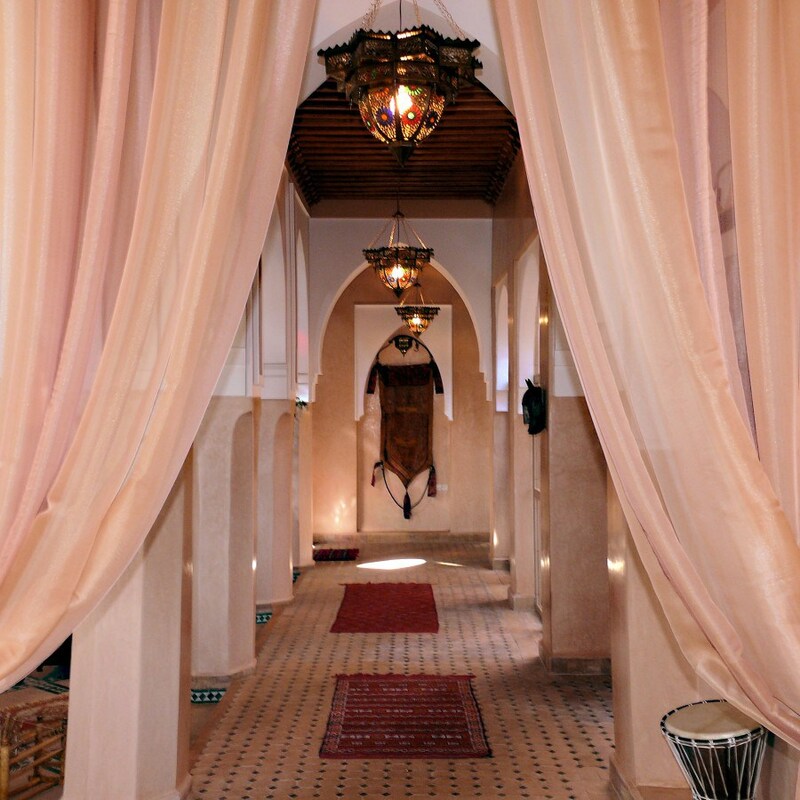 As you enter the property, you will see the large atrium from which all the rooms lead from. The dining room seats 8 and the kitchen is of a good size as well. 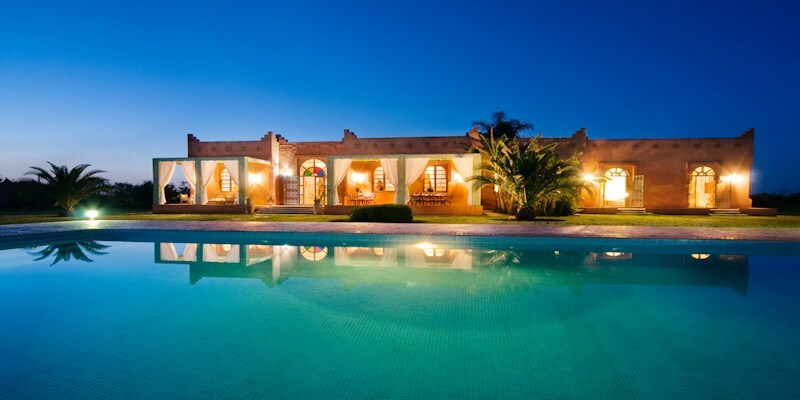 The property is set in a 30,000 m2 (7 ½ acres) plot which ensures privacy. All your needs are catered for by the Housekeeper and his team which includes a cook, maids, gardener/pool man and night watchman. 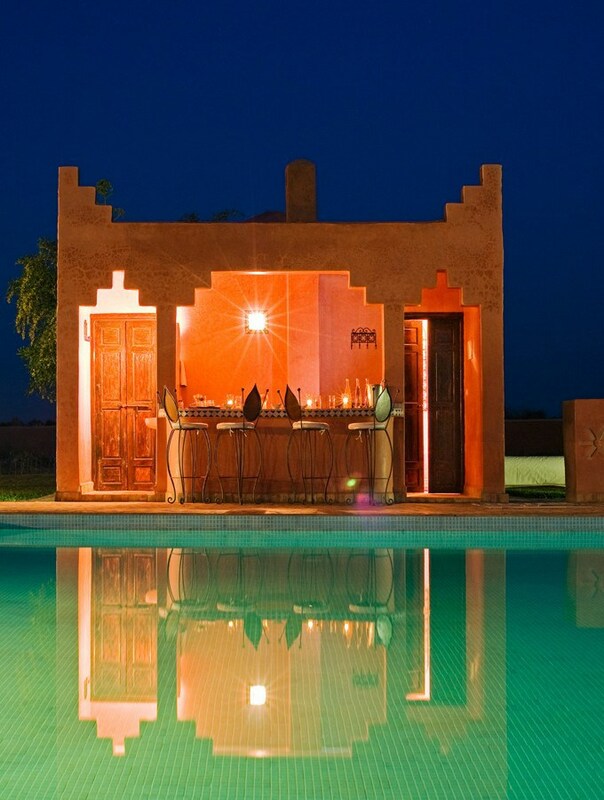 They are able to serve you wonderful Moroccan delicacies and will make your stay unforgettable. 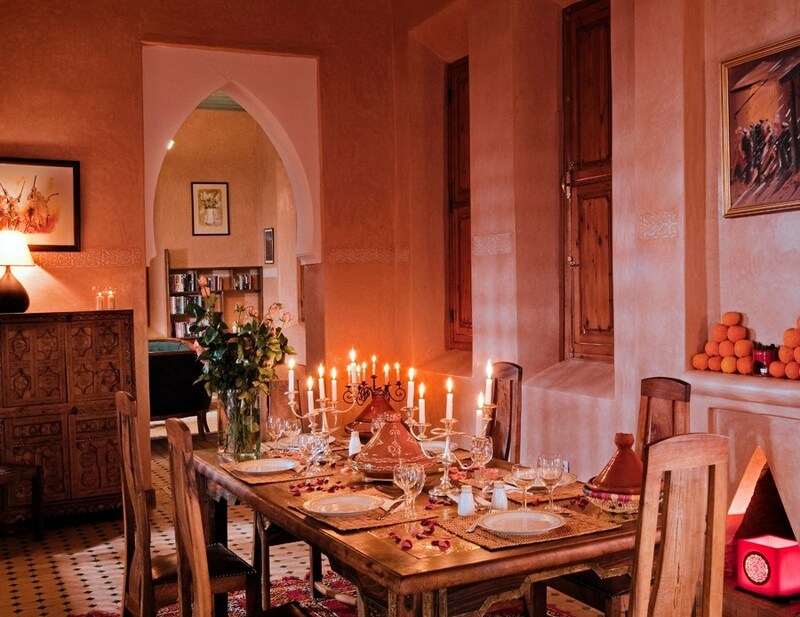 Marrakech is a perfect destination for ‘A House for All Seasons’. It is just a 31⁄2 hour direct flight from London, yet it offers almost guaranteed sunshine for 9-10 months of the year. Afternoon temperatures between September and June average 24 degrees Celsius. It certainly lives up to its reputation of being a colourful and exotic city, with an astonishing array of quality goods in the little shops of the souks, snake-charmers and storytellers in the main square, and visiting tribesmen from the desert with their camels; but it is also a glamorous city, with good restaurants, food and wine influenced by the French, and fine golf courses designed to meet the demanding standards of the late King. 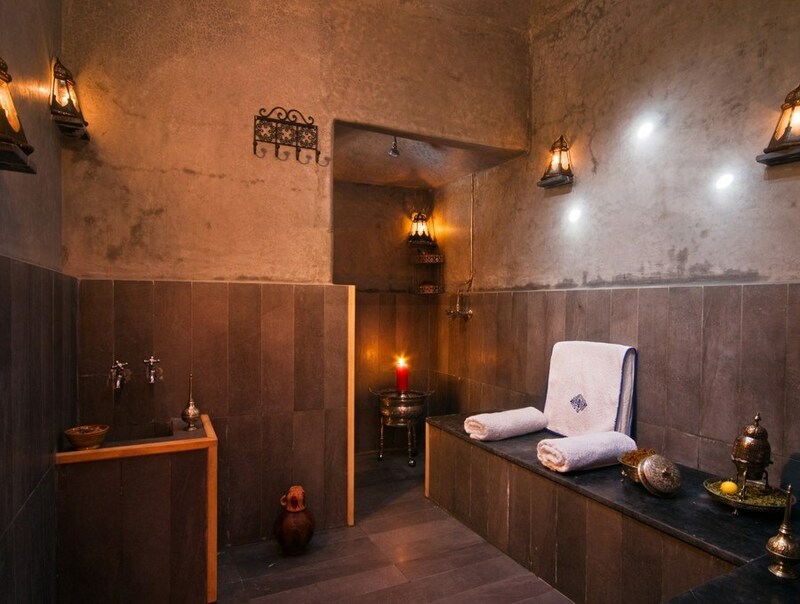 Here, in this warm and exotic place, your lovely home will be waiting to receive you.